The raid started at 6 am this morning across 160 places in Tamil Nadu, besides Bengaluru, Puducherry and Delhi. These places included former Jayalalithaa’s house at Poes Garden, Dhinakran’s house at Adyar and residence of other leaders, their relatives and party functionaries, in addition to the offices of Jaya TV as well as Jaya TV’s top official and management houses . Among the companies being raided are the AIADMK mouthpiece Namadhu MGR, Jaya TV and Jazz Cinemas. Dhinakaran’s faction alleged that this is a personal revenge against him. They also alleged that ruling faction is trying to take control of Jaya TV and Namadhe MGR. 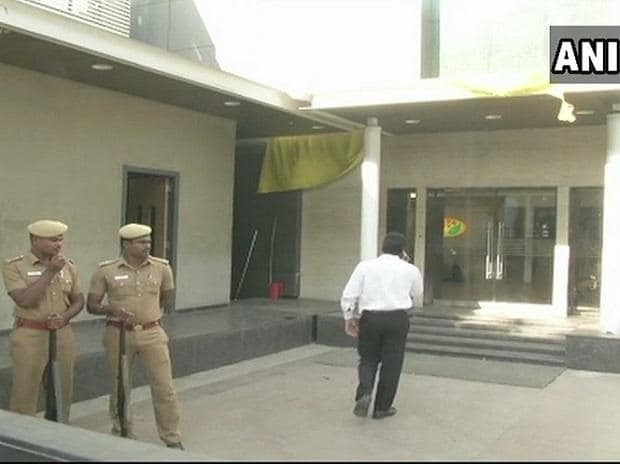 At the offices of Namadhu MGR and Jaya TV, very few staff members were present when the I-T officials raided. I-T officials also visited the residence of Dhinakaran in Adyar. Black money chase: Hawala, real estate, election funds Modi’s next targets? Even as the government has launched a high-profile drive against black money, a 1,000-page study on unaccounted incomes in India has not been made public for a year now. Produced by the think-tank National Institute of Public Finance and Policy (NIPFP) at the instance of the UPA government of 2012, the report was submitted to the present government in 2016. In addition, the voluminous report running into over a thousand pages makes concrete suggestions to plug legal loopholes to prevent generation of black money through election funding, money laundering and clandestine transfer of wealth abroad. Equally significant, the report lays down a road map for beefing up the income-tax department to tackle the menace of black money. 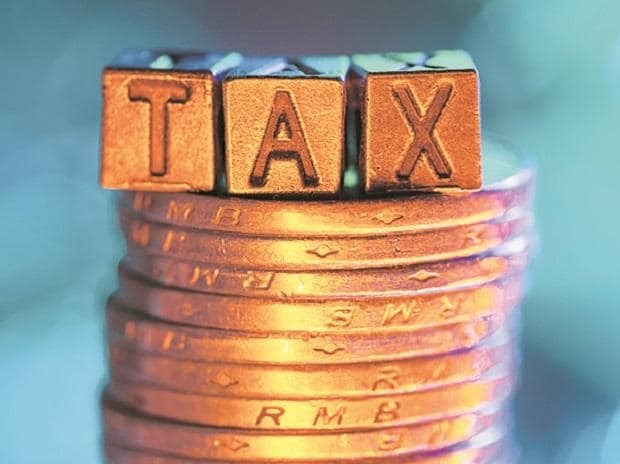 The report has been produced by the National Institute of Public Finance and Policy (NIPFP) at the instance of the government, which had issued an order in 2012 entrusting the fiscal policy think tank with this task. The report, which has been reviewed by Business Standard, was submitted to the government only a year ago, but its findings are yet to be made public, even as the present government under Prime Minister Narendra Modi has launched a high-profile drive against black money.